Human rights defender Angélica Choc has spent the past 7 years struggling for justice. Despite the violence and the abuses she has suffered, she has not lost hope. In the courts and in the streets, she keeps opposing powerful companies and peacefully struggling to defend the rights to a clean environment. Angélica Choc is an indigenous Mayan Q’eqchi’ defender, from the region of El Estor, in north-eastern Guatemala. Together with her community, she has been reclaiming the right to their ancestral land and protesting against the Fenix mine, one of the largest nickel mines in the country. Despite the risks she faces, Angélica has been speaking out against the human rights violations committed by the mining company. She has campaigned to hold the company accountable and has sought justice both at national and international levels. In 2006, the mining company evicted local indigenous communities. 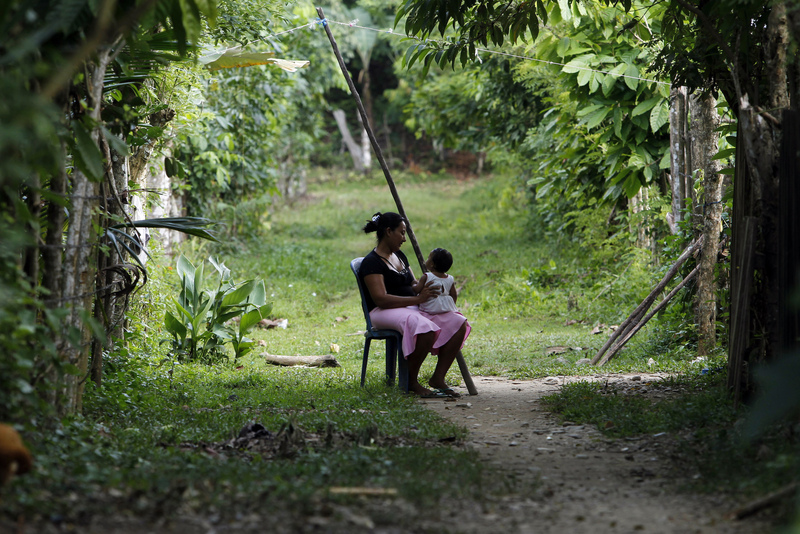 Private security forces and police officers burned hundreds of houses, attacked villagers, and raped several women in the community of Lote Ocho. Three years later, Angélica’s husband Adolfo Ich Chamán - a prominent community leader and environmental defender - was killed by security guards working for the mining company. 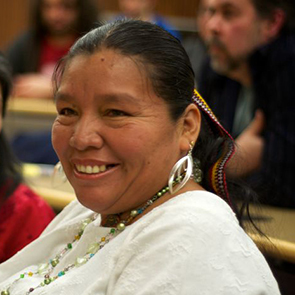 Following her husband's assassination, Angélica sought justice in a Canadian court, in an unprecedented effort to bring to justice the perpetrators of violent acts of repression against the Maya-Q'eqchi people in El Estor. The case is still ongoing, but it has already set an important precedent;in the past, Canadian courts have only accepted cases related to Canadian companies themselves – not their local subsidiaries. In March 2015, Angélica also took the lead in a high profile criminal trial in Guatemala against the mining company's former security chief, Mynor Padilla, who is also a retired Guatemalan army officer. Angélica has challenged the richest and most powerful elites in the country, and she has suffered continuous attacks, threats and intimidation because of that.